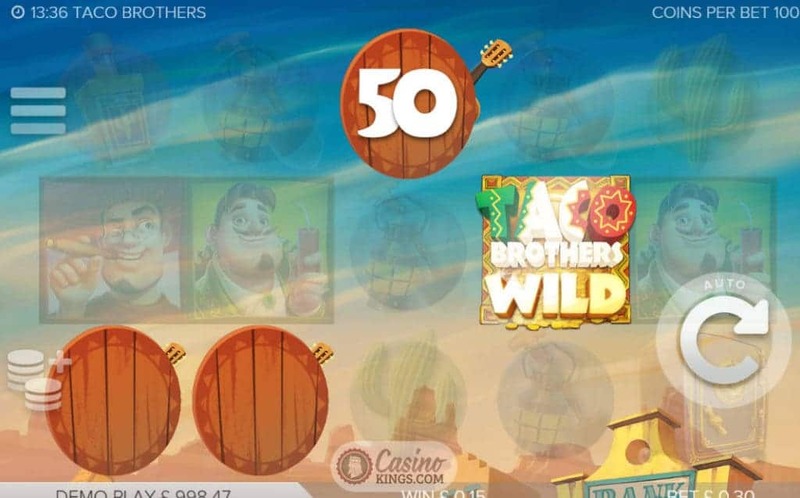 It may sound like the name of an urban chic Mexican-themed restaurant, but the Taco Brothers Slot is instead the latest five reel, 243 Ways online slots outing from super-creative Swedish developers ELK Studios, the team that brought us Electric Sam. At least we are in the right ball park when we were thinking of a Mexican-themed restaurant, as our action takes place in the tiny village of Santa Maria, Mexico. The Taco Brothers are in fact Peso, Pepe and Pico, three brothers who are the only things that stand between the good people of Santa maria and the evil Captain Diaz, who threatens to take all their pesos and, more importantly, tacos. If there’s one thing the Taco Brothers – and we – won’t stand for, it’s innocent people being done out of tacos. The game takes place against a beautiful desert vista, with The Taco Brothers and their taco-rescuing equipment forming the game’s symbols. This includes must-haves like Tequila and Pepe’s guitar, which helps to form a soundtrack as lilting as in any authentic western. The Taco Bell – nice touch! – is the game’s Wild. 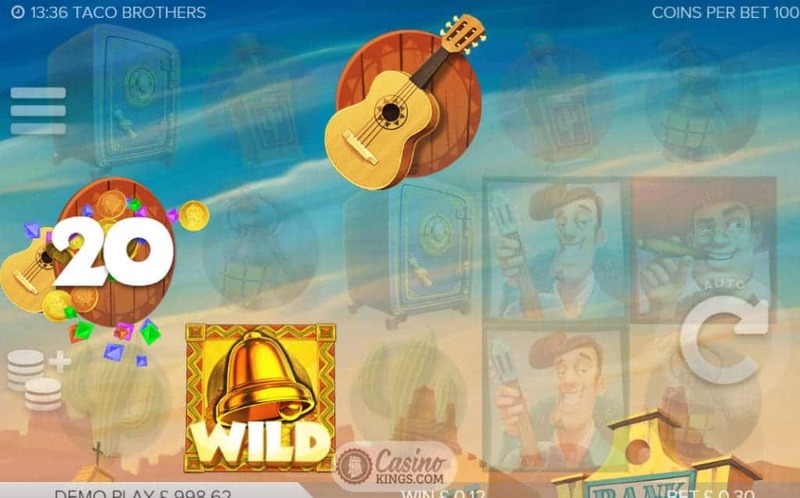 While the Taco Brothers game logo is the game’s Re-Spin Wild. 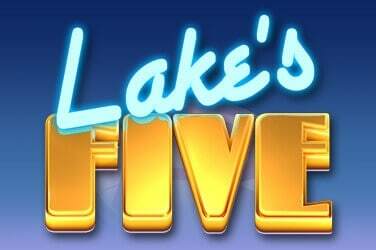 Land two of these and we re-spin the five reels for another chance to land the game’s Safe Scatters and launch the main bonus feature. During the base game we can also select from a range of set betting strategies, in a return of the feature that help games in the ELK Studios catalogue stand out from the pack. Simply select a betting strategy that suits in the game’s menu – either the Jumper, the Leveller or the Booster – or choose to make up your own and play as normal using the game’s 243 Ways To Win payout system. 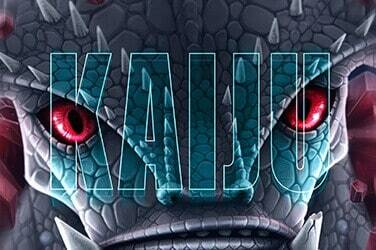 The game’s main bonus feature is a tour-de-force in modern gaming features. 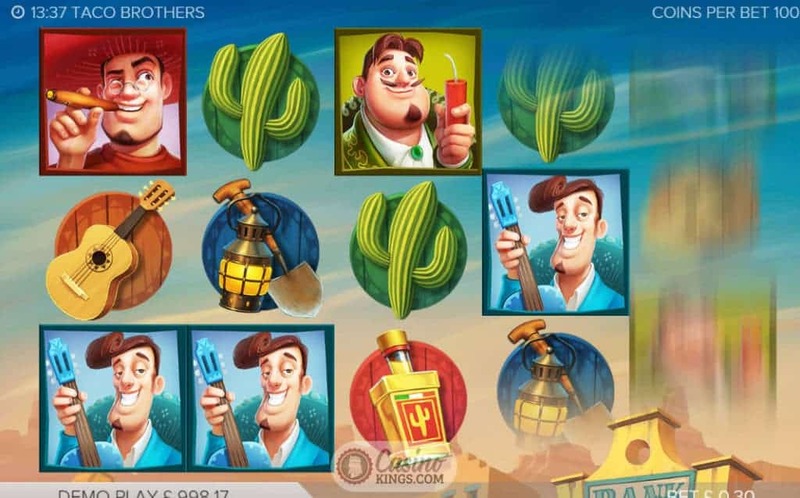 Running on the game’s theme brilliantly, landing three or more Safe Scatters launches the Wild Escape bonus game. The Taco Brothers are running from Captain Diaz, dropping on Reel 5 and literally Running Wild across the reels, liberating tacos and, crucially for us, coins as they do so. The bonus game only ends when all Taco Brothers have fled, or if they have been imprisoned by the landing of a Captain Diaz symbol. But we have help on the inside – the Captain’s beautiful Señorita daughter is on our side and can release us if we are imprisoned. 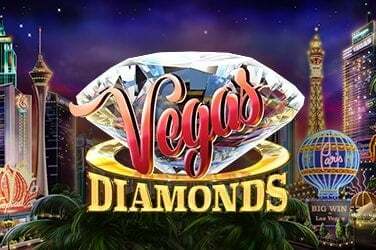 As such, there is no guarantee of nor potential limit to the number of free spins that we may accrue, and to boot we are treated to a bonus multiplier for each Wild Escape bonus game that we run and play. Coins plus tacos equals mucho pesos! 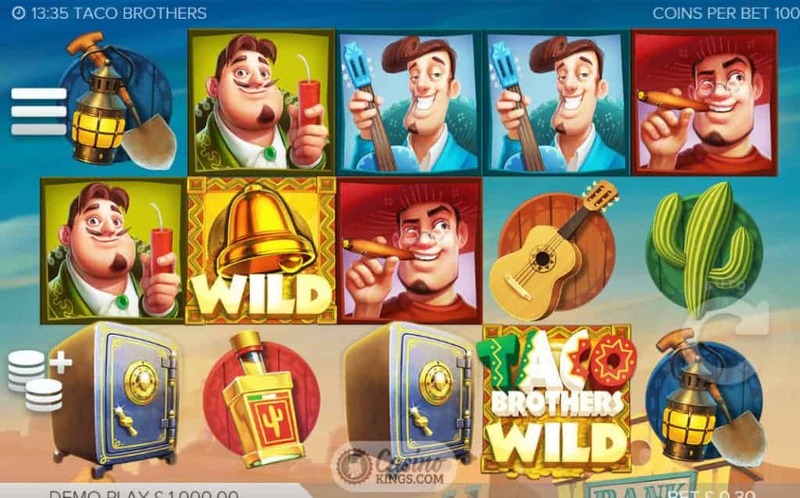 The Taco Brothers Slot outing from ELK studios has everything. 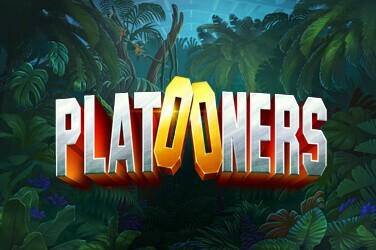 Comedy, personality, rich game design and brilliantly executed thematic and strategic game features. It will also give you a real and genuine urge for a taco. I defy you to not lick your lips.